About PADG | Home Builder | Home Renovations | Anna Maria Island, Fl. 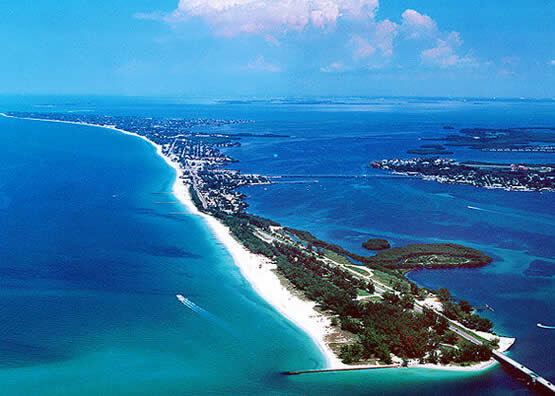 Poseidon Adventures is a land developer which builds or renovates homes and condominiums on Anna Maria Island on the central Gulf Coast of Florida. Calling upon over 100 combined years of successful local management in warehouse distribution as well as commercial real estate development, the Florida native Bauman brothers (Robb, Mike and Ron) and our lifelong business partner (John Cannon) founded Poseidon Adventures in 2012. Our ‘can do’ attitude and common sense commitment to ‘be the best’ form the foundation of all our homes. Our mission is to build a limited number of low maintenance / high performance, energy-efficient custom homes for the discerning customer in this premier residential and beach vacation community. We team up with the best architects, contractors, subcontractors and support vendors to build turn-key residences. The homes are move-in ready, from the completely furnished bedrooms and living areas with art on the walls, to the towels in the bathrooms and the wine glasses in the kitchen. In a few short years, our fresh and free-spirited approach to modern, high-efficiency home building has generated an excited following of realtors eager to market our homes, and our clientele already includes happy, repeat buyers for personal residences and investment properties alike. Blessed with a smart and creative approach and absent the poor habits that other builders can acquire over the years, at Poseidon Adventures we bring an honest work ethic and artistic vision to the serious business of building state-of-the-art homes. We view our business as the way to engineer and deliver the home that we would personally want to live in, and to remove the hurdles and hassles of buying, building and equipping a home. There are countless decisions to be made and moments of truth in the process, and we are on site of our projects virtually every day to ensure the highest standards are achieved. We look forward to meeting you, discussing your needs and showing you how our inspired homes are truly different.Once you see what we can offer, we hope it will be our privilege to be selected as the one you trust to build your island home.